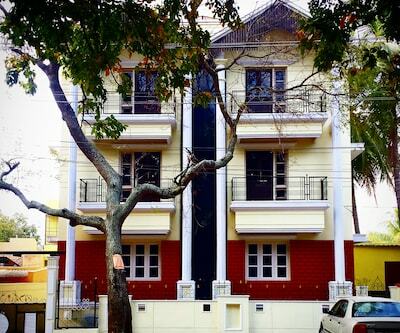 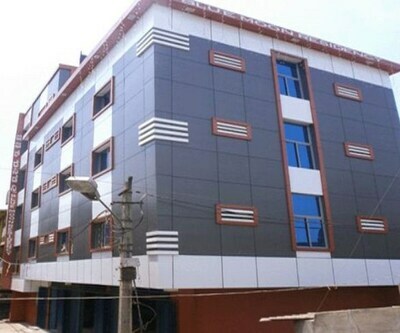 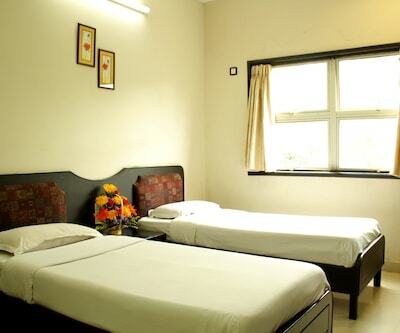 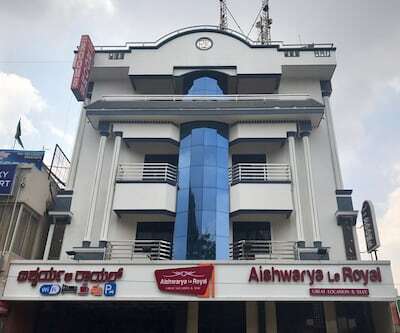 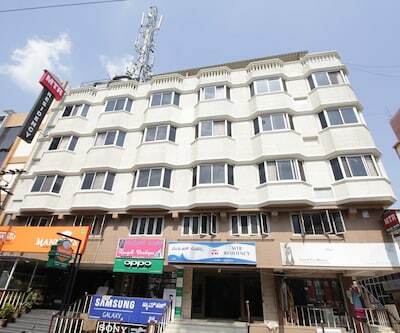 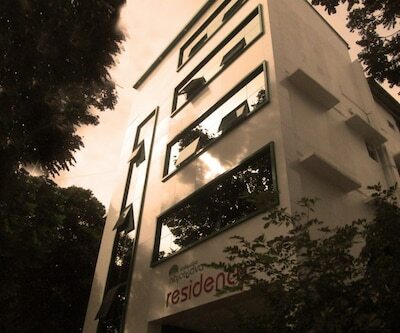 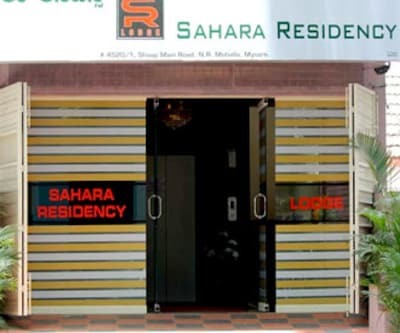 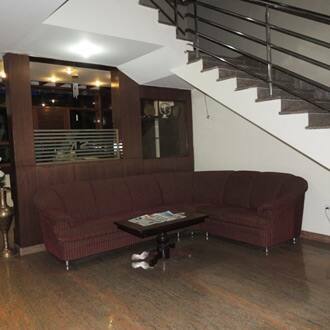 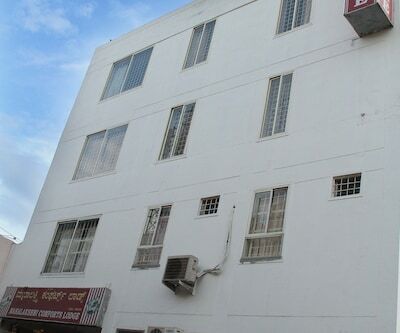 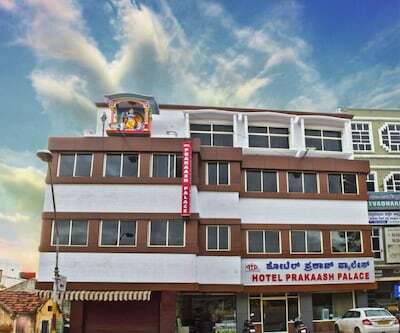 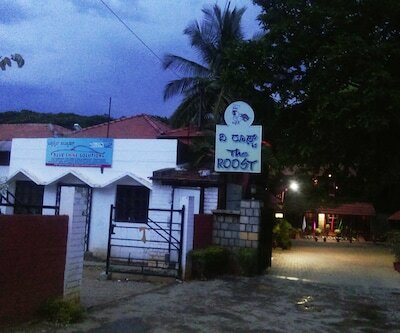 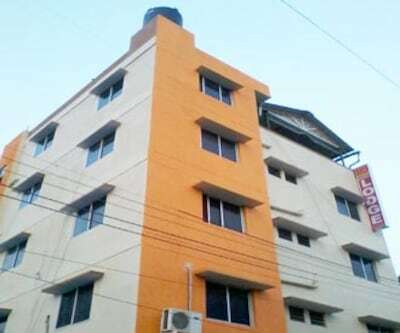 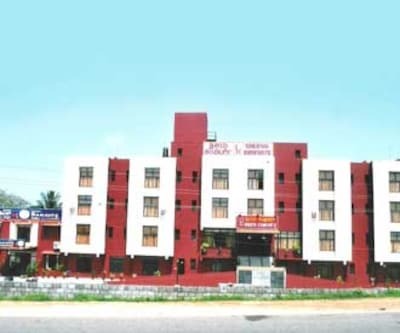 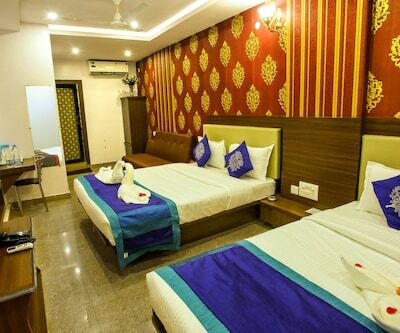 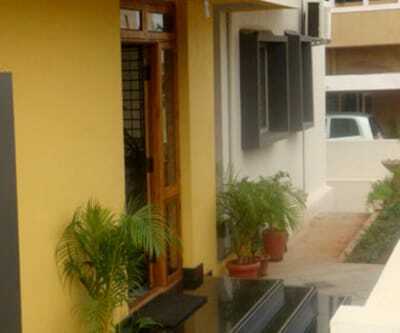 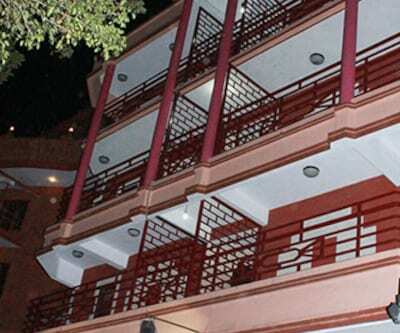 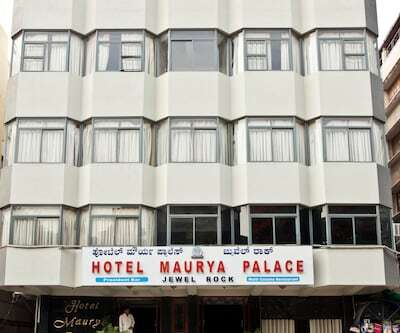 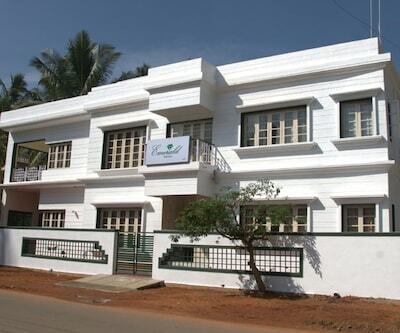 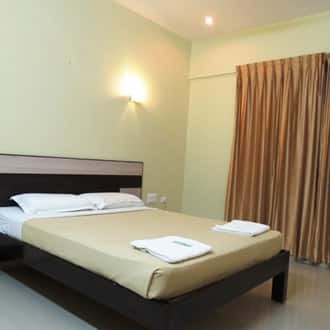 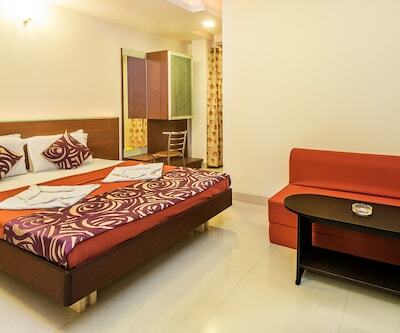 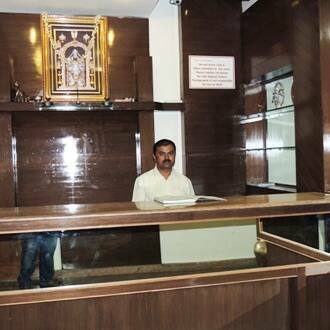 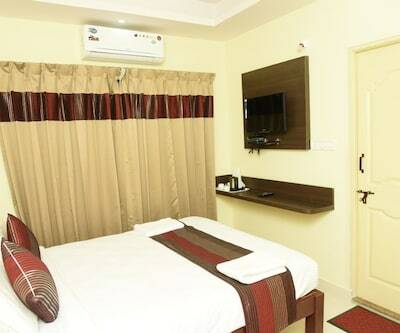 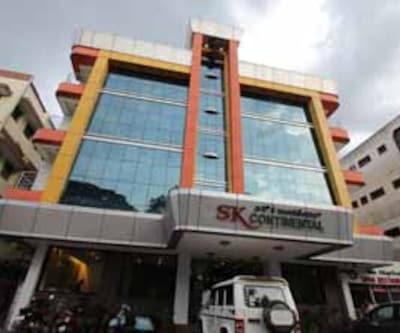 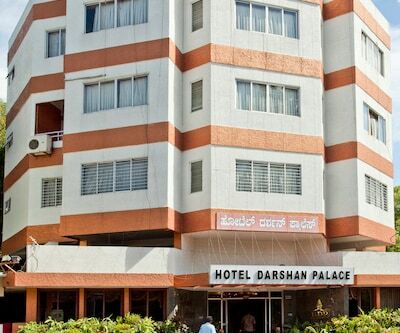 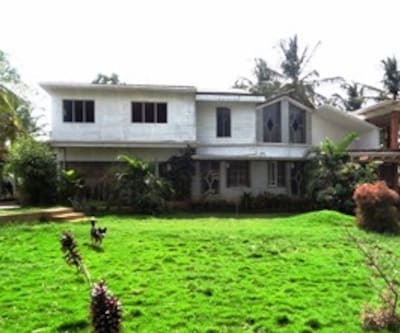 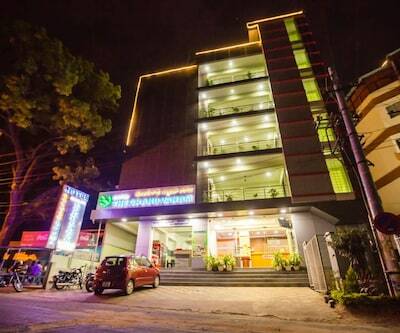 Shashwath Residency is located very close to the Mysore Palace with 30 rooms. 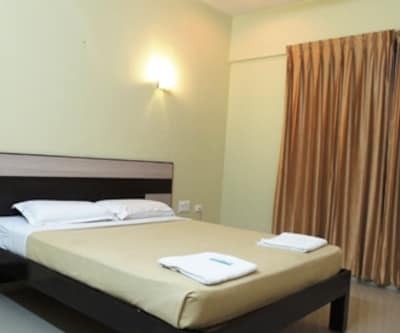 This best value hotel offers backup generators, 24 hour front desk and room service, parking, wireless internet access and a lot more. 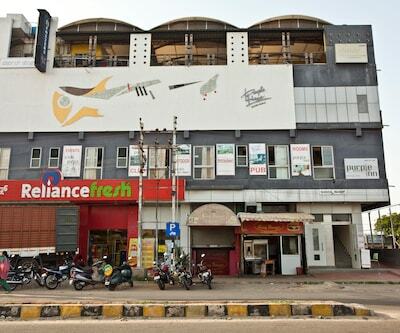 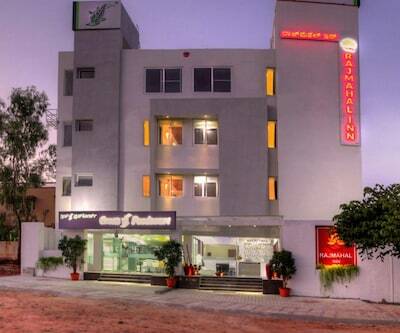 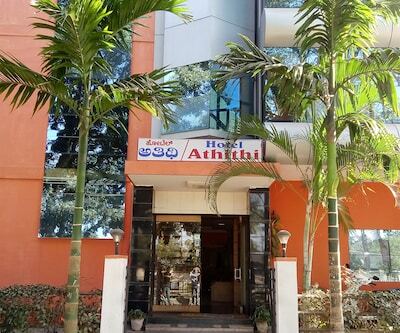 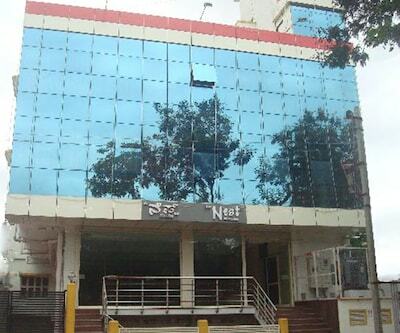 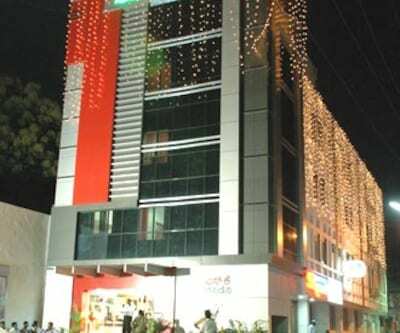 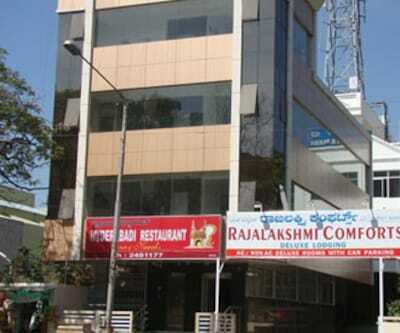 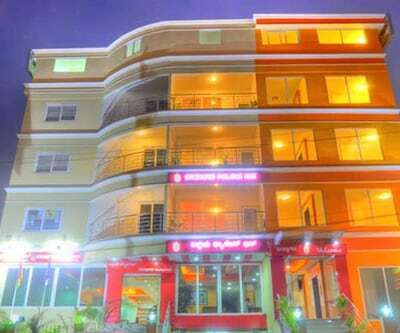 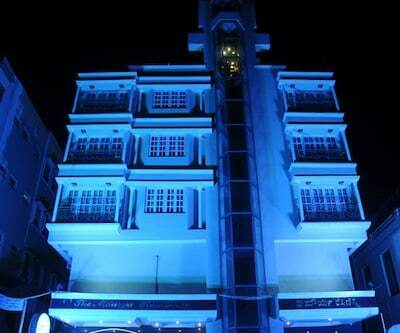 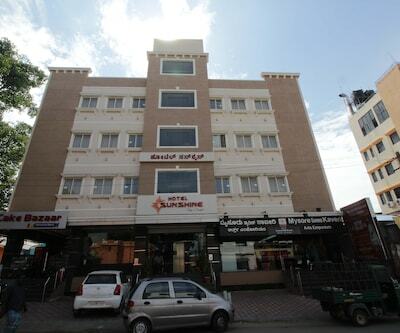 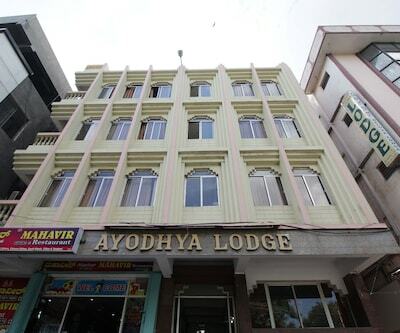 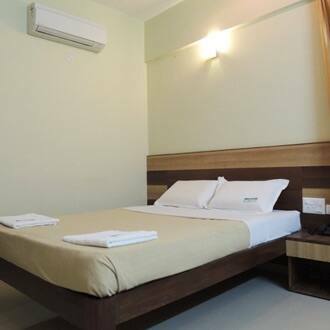 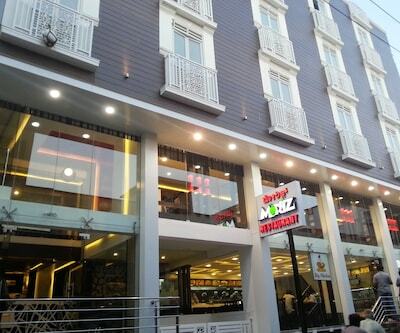 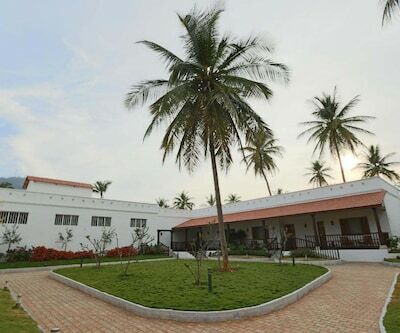 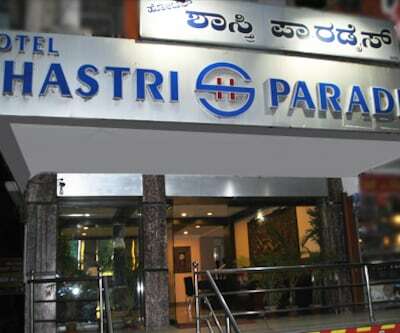 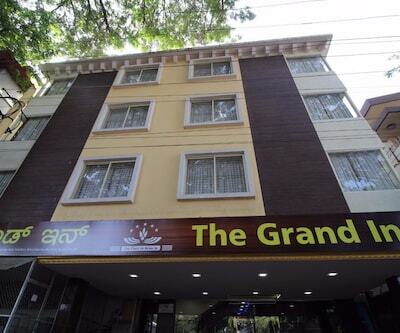 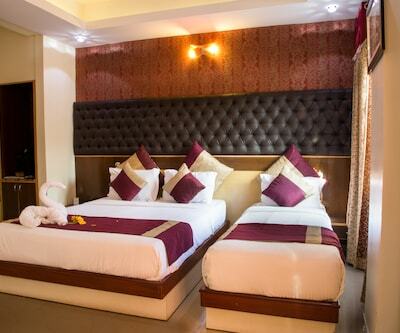 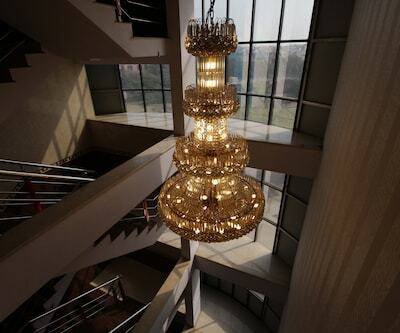 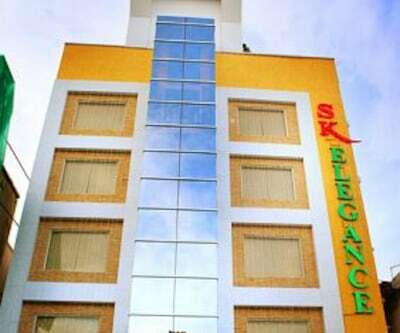 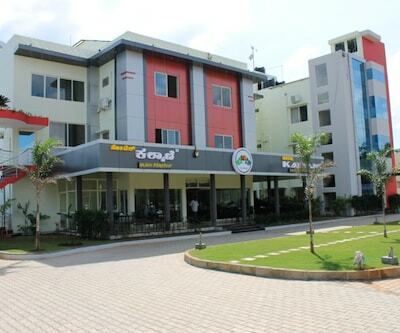 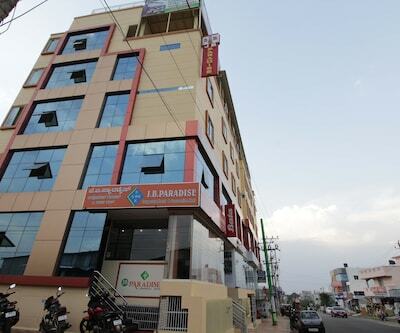 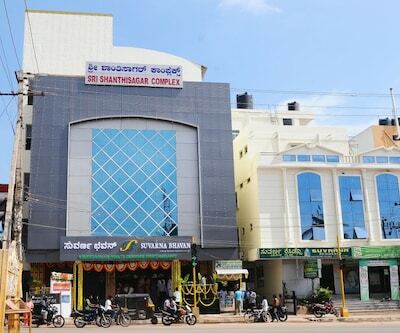 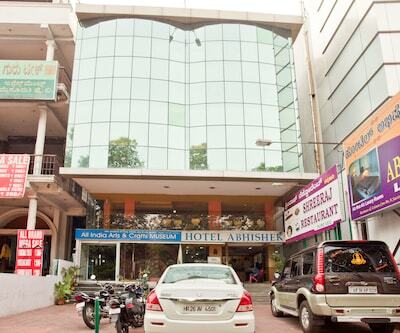 Guests are sure to have a pleasant time at Mysore in this beautiful hotel. 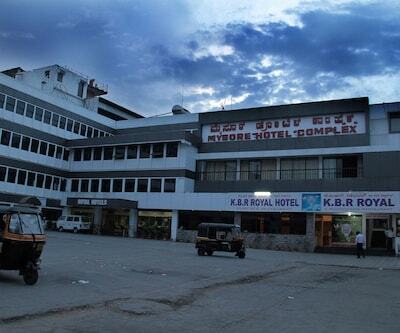 Mysore is Karnataka's second biggest city, and was the erstwhile capital of the Wodeyar dynasty in the distant past. 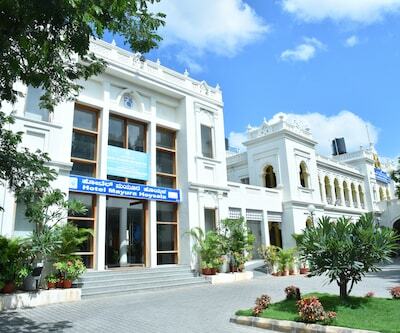 It is the cultural capital of the state. 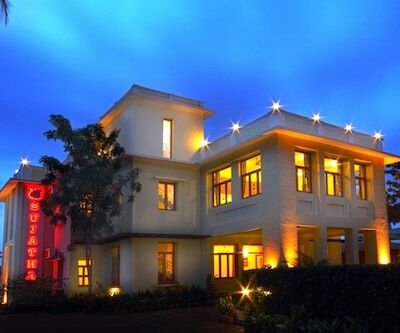 Mysore is the second cleanest city in India and one of the most well-planned cities. 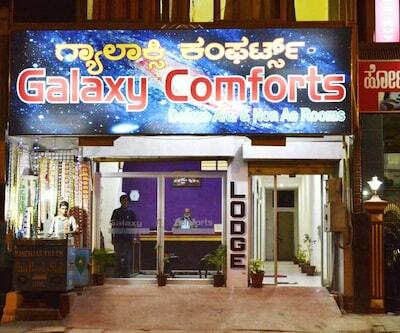 The people of Mysore are famous for their peaceful attitude and helpful nature.